Asics - Fast delivery with Spartoo Europe ! 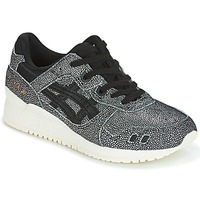 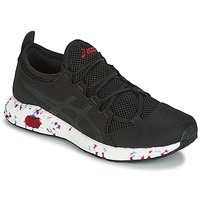 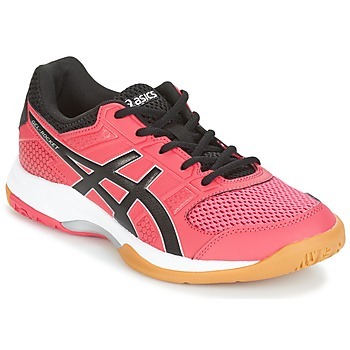 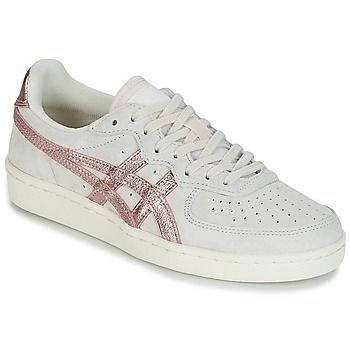 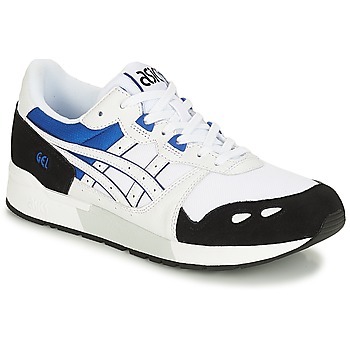 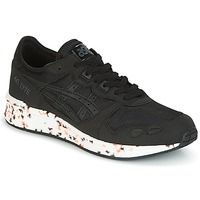 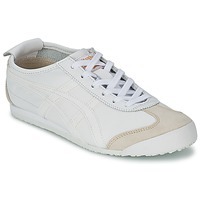 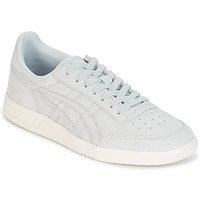 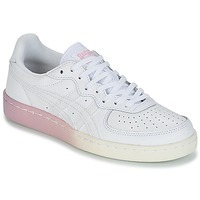 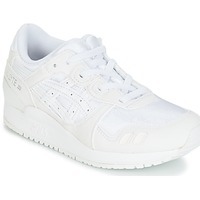 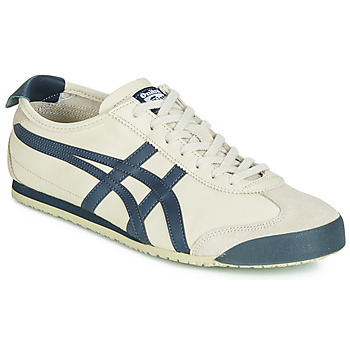 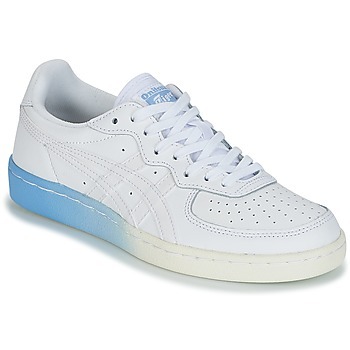 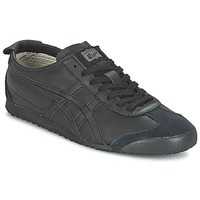 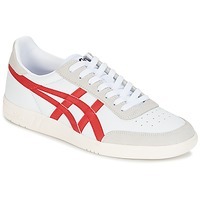 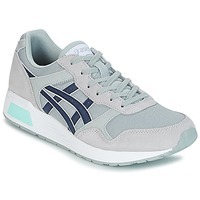 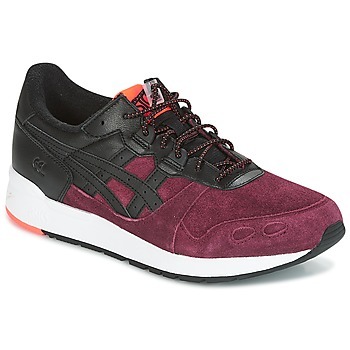 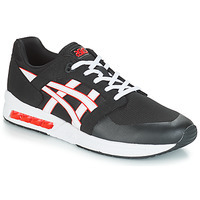 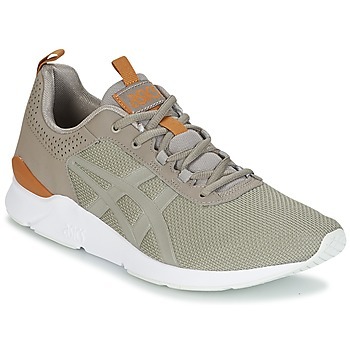 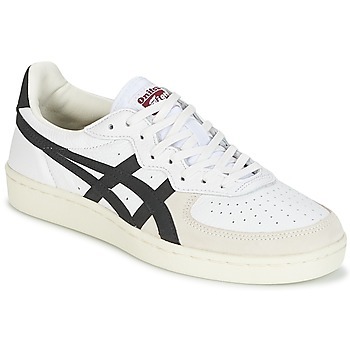 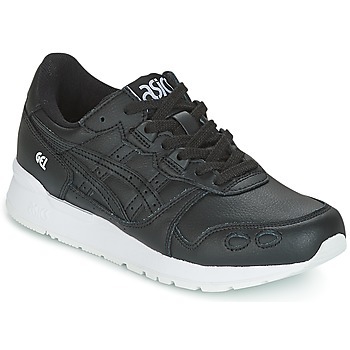 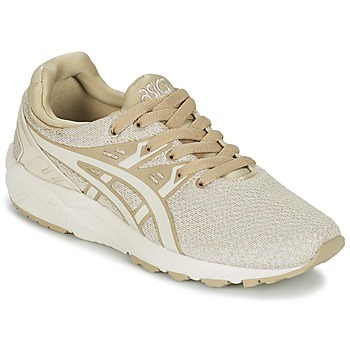 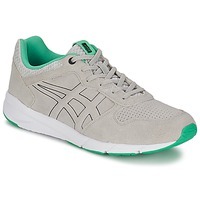 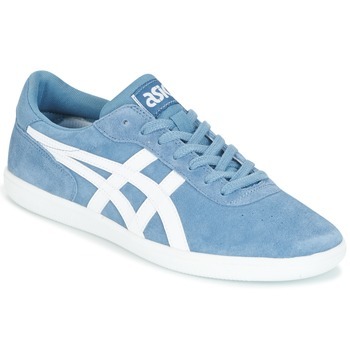 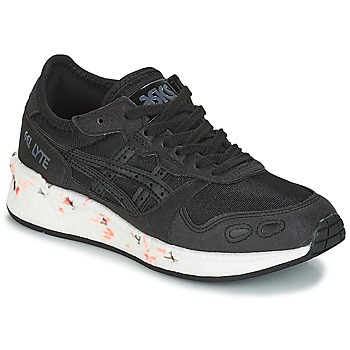 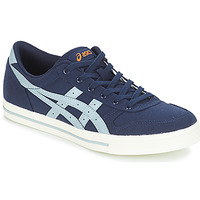 The group Asics and Onitsuka Tiger has designed a wide range of women's shoes and men's shoes. You'll love the design of these shoes that easily adapt to any outfit. 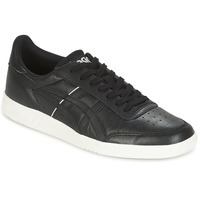 Shoes: the speciality of this brand! 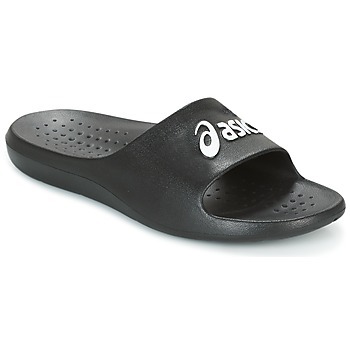 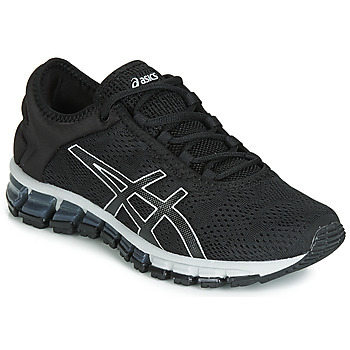 Asics has worked hard to provide you with strong and durable shoes. 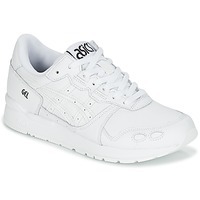 Opt for a pair of quality Asics! 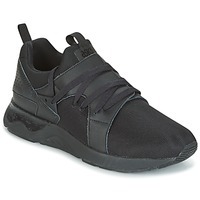 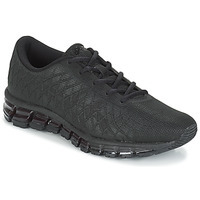 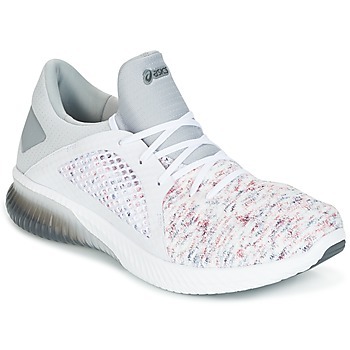 Branded shoes such as Reebok or Nike also make very sophisticated models. 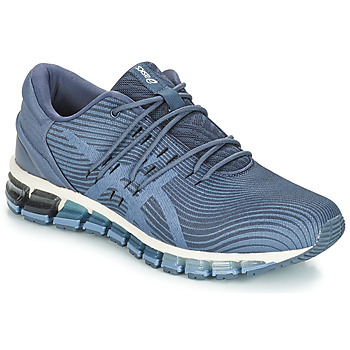 Choose Spartoo and enjoy fast delivery and free returns*, even on shoes on sale. 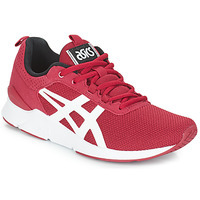 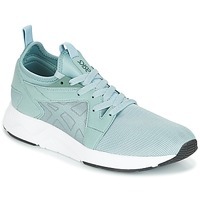 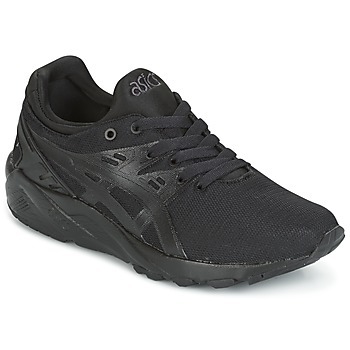 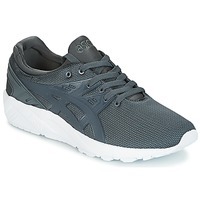 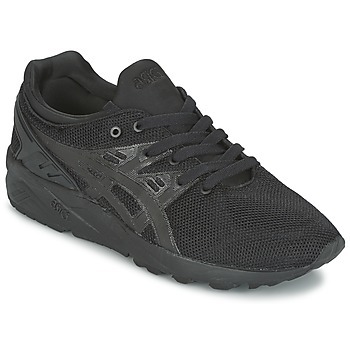 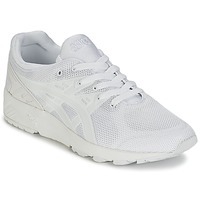 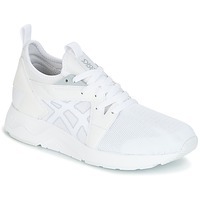 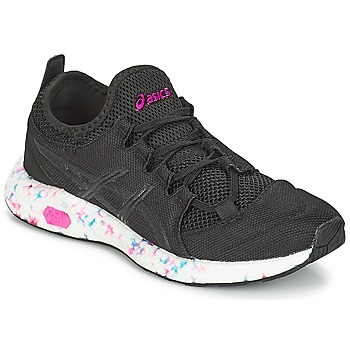 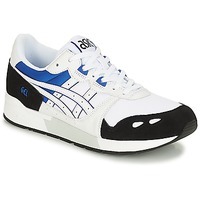 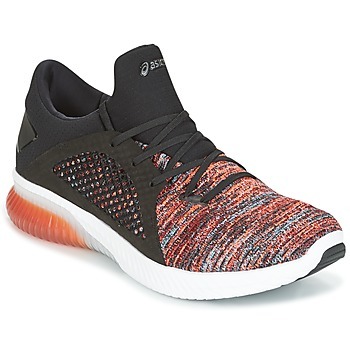 Our website works with Asics to offer multiple models of trainers such as high top trainers or running shoes.